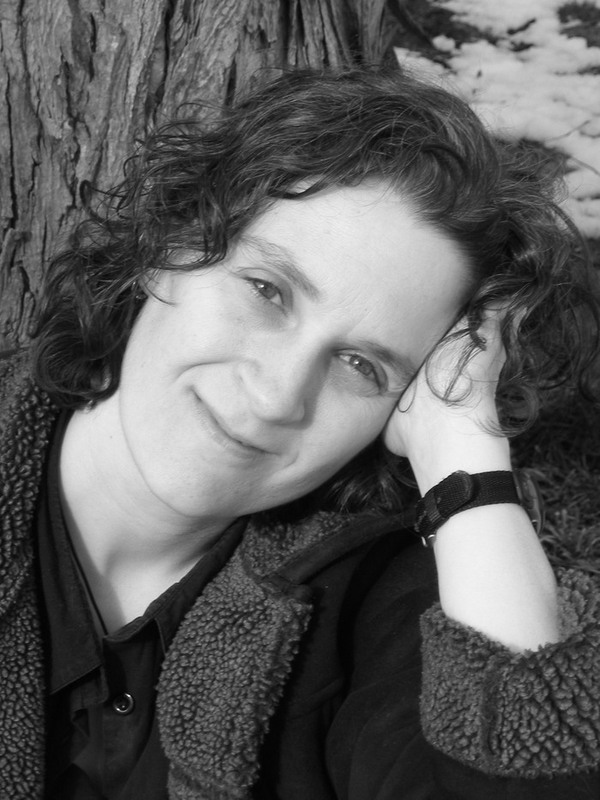 Today's Author Spotlight highlights the extremely talented writer, Jennifer McMahon! She is the author of multiple works, including those below. I myself have only read Dismantled, but just based off of that I can tell you that McMahon knows how to keep you reading. Her books contain the perfect mix of secrets, mystery, and lies. I've had her other works on my reading list for ages, and I'm eager to dive back into her world. That being said, I take great pleasure in announcing that Jennifer McMahon has just released another book. 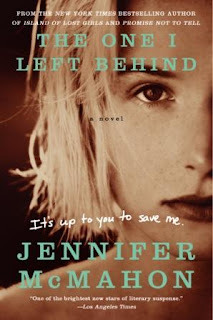 On January 2, 2013 The One I Left Behind hit shelves! I, for one, believe that the cover fits beautifully with the rest. However it is the synopsis that truly drew me in. This is sitting in the the top 10 of my current reading list! Perhaps I've prompted you to add it to yours as well? Check out more about Jennifer McMahon below and don't forget to check out all her books while you're at it. Happy reading! I was born in 1968 and grew up in my grandmother’s house in suburban Connecticut, where I was convinced a ghost named Virgil lived in the attic. I wrote my first short story in third grade. I graduated with a BA from Goddard College in 1991 and then studied poetry for a year in the MFA in Writing Program at Vermont College. A poem turned into a story, which turned into a novel, and I decided to take some time to think about whether I wanted to write poetry or fiction. After bouncing around the country, I wound up back in Vermont, living in a cabin with no electricity, running water, or phone with my partner, Drea, while we built our own house. Over the years, I have been a house painter, farm worker, paste-up artist, Easter Bunny, pizza delivery person, homeless shelter staff member, and counselor for adults and kids with mental illness -- I quit my last real job in 2000 to work on writing full time. In 2004, I gave birth to our daughter, Zella. These days, we're living in an old Victorian in Montpelier, Vermont. Some neighbors think it looks like the Addams family house, which brings me immense pleasure.